Welcome to Paint Rock of Hot Springs, North Carolina! This beautiful area sits just near the Tennessee, North Carolina border in the heart of the Smokies, full of amazing vacation rental properties and numerous attractions, restaurants, and bars! 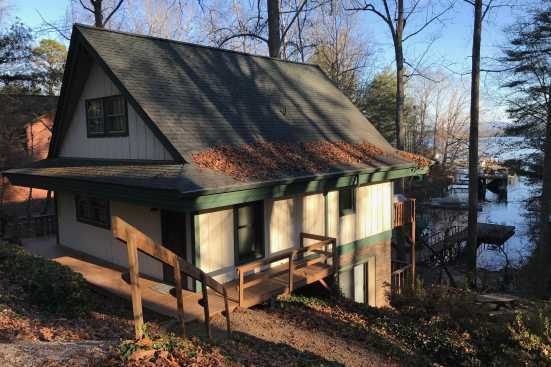 When you stay here, you can enjoy fun on the French Broad River, a body of water flowing through the area surrounded by cabins for rent! Be sure to treat yourself to the fantastic views of this river and make the most of it! In terms of food, make sure you take a trip downstream to the Smoky Mountain Diner, where you can enjoy some classic southern style meals in a nicer setting with friendly service! Another delicious spot downstream is Spring Creek Tavern, a fun spot with excellent pizza, craft beers and live music with a heated covered patio! Lastly, be sure to check out Iron Horse Station Restaurant and Pub for traditional eats in a comfortable setting with great service! So make the most of your trip this year and come to stay with us here in Paint Rock in the heart of the Smokies and along the French Broad River, you can’t beat this scenery! Smoky Mountains by Owners is proud to have the opportunity to make your vacation this year the best one yet, so book online today and begin planning an unforgettable experience! We look forward to having you!